Pete Brook recently wrote a review of the show “Social in Practice” which included some of Sonia’s collaborative portraits from her project “Across 116th Street”. 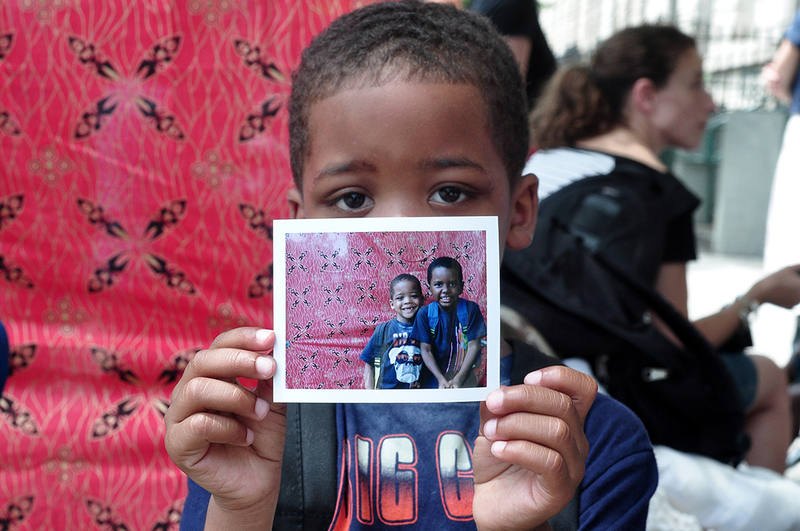 A young workshop participant holds his completed portrait at the Laundry Room, June 2013. Photo by Ivan Forde. While she works with diverse audiences, and incorporates a multitude of mediums, platforms, and modes of engagement, the creative act (whether photographic or otherwise) within Across 116th Street functions less as a way to document, bridge, or share information, and more as a vehicle for generating intimate and collective experiences. The project is at once deeply personal, largely inaccessible to secondary viewers, and wonderfully comprehensive. Using seemingly simple exchanges and actions, Davis engages with individuals in the moment, in the real, through dialogue and analog processes. Sonia Louise Davis leading a family portrait workshop at the Laundry Room, August 2013. Photo by Yuko Torihara. For her project, Davis didn’t want to “re-populate 116th street with new images…I viewed it [Across 116th] more as a guerrilla artist in residence…my studio was going to be the entire street. From river to river…116th is an interesting slice of the city, that both symbolizes and runs counter to a lot of the narratives present in NYC.” 116th St, she describes, is bookended on one side “by this massive institution that is literally and figuratively presiding over the neighborhood and having its way (Columbia University) and on the other end, to the east, is the east river shopping center…which has Manhattan’s first ever Costco and other big box stores.” Davis explores the space between these poles. Broken up into three main parts; Across 116th Street features Free Sidewalk Portrait Sessions, informal guided River-to-River Walks that span the entire stretch of 116th (from one side of the island to the other), and what Sonia described as an ‘experimental archive’ which features an ongoing collection of images that are tagged #116st which she culled from social media sites and public archives. The project began during her time as a teaching artist with the Laundromat Project. 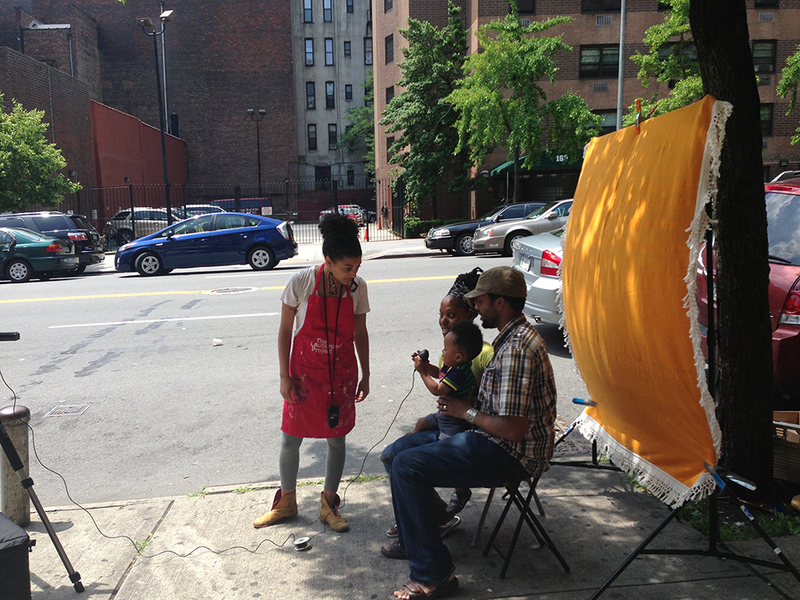 Davis said this was a huge help because “people knew to come there…they came every week to make art and hang out at the laundromat.” Davis would set up her 4×5 camera on the sidewalk, using fabrics purchased at the Malcolm Shabazz Harlem Market on 116th as her backdrop, and invite community members to work with her to create free family portraits. “The fact that we’re taking ‘a’ picture is just absurd.” Davis saw how the spectacle and magic of the camera could turn almost anyone into a curious kid. “It made it really easy for participants to not only want to be in the photographs, but to help produce the images.” Two kids who lived on 116th actually nominated themselves to be “her assistants;” helping to explain how the shutter was released, taking light meter readings, and helping direct the portraits. Beyond the spectacle, the process–which required time and patience from her and those in the images–created the space for dialogue that Davis was craving. The experience (the time needed, the exchanges that occurred, etc.) are implicit elements within the images. 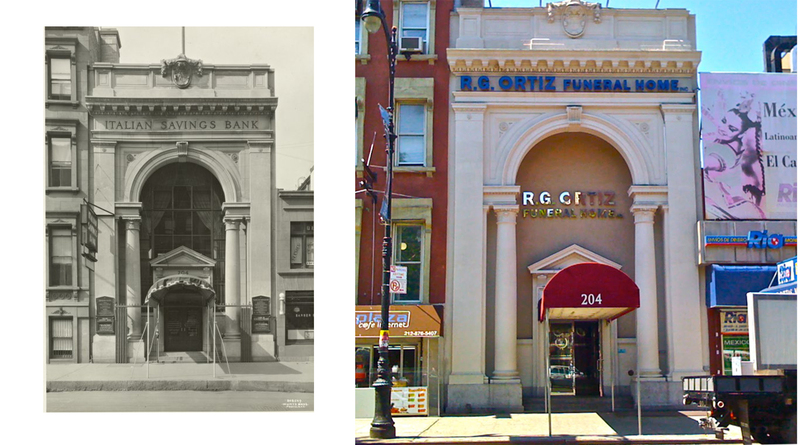 They imbue and color the photographs with a shared, yet inaccessible history. A map of Davis’s walks she hosted as part of the project. Click the image for more information. The third pillar for the project is the online archive. Mirroring the project’s ethos of not imposing representations on a community the archive stemmed from Davis’ inquiries around how 116th was already being visually defined. “People are constantly making their own histories…how can I tap into that? I saw it as a natural counterpoint to the intimate images I was making with people on the street.” The images found in the archive include both historic images Davis found in public collections and those posted and tagged #116th by her unknowing collaborators. Images of the East Harlem explosions this past March sit alongside the local favorite quesadilla spot, Puerto Rican flags in the wind, or shadows in the subway. Screenshot from the project’s archive. Click the image to view the tumblr page. Born and raised in New York City, Sonia Louise Davis has exhibited her work in galleries and community spaces throughout New York City, New Jersey, Connecticut, Chicago and Washington D.C. She participated residencies and fellowships at the Bronx Museum of the Arts, the Casita Maria Center for Arts and Education, and the Laundromat Project. 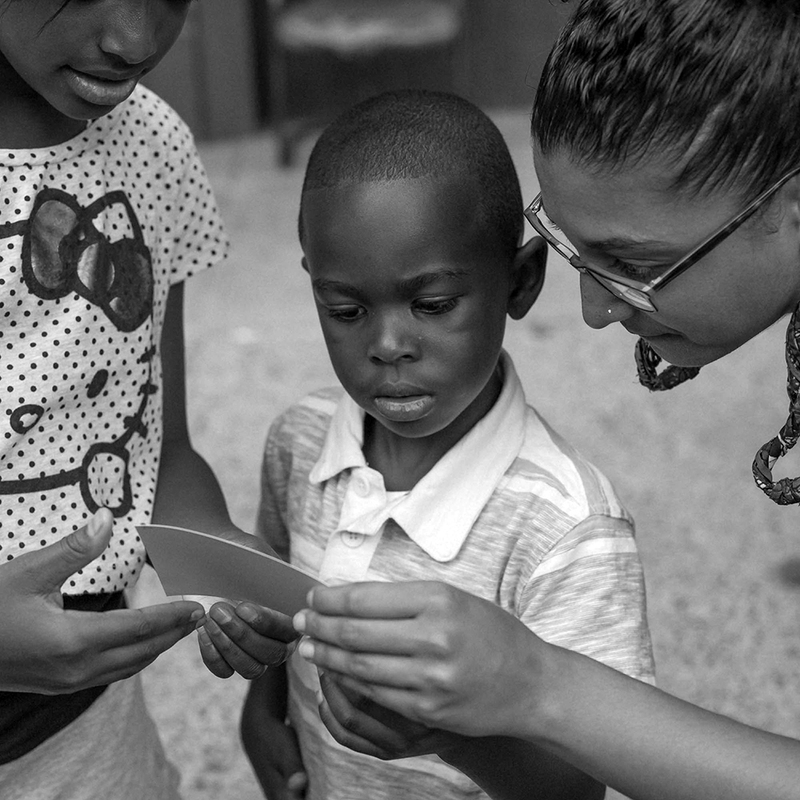 A grant recipient of the Puffin Foundation and the Lower Manhattan Cultural Council, Sonia lives and works in Harlem. Tagged Across 116th Street, Look 3, New York City, Pete Brook, Sonia Louise Davis, Virginia.